Illinois, is a Municipality of the State of Illinois. It was incorporated in 1903. The Village of Bartonville, Limestone Township, Peoria County, Illinois, is a Municipality of the State of Illinois. It was incorporated in 1903. 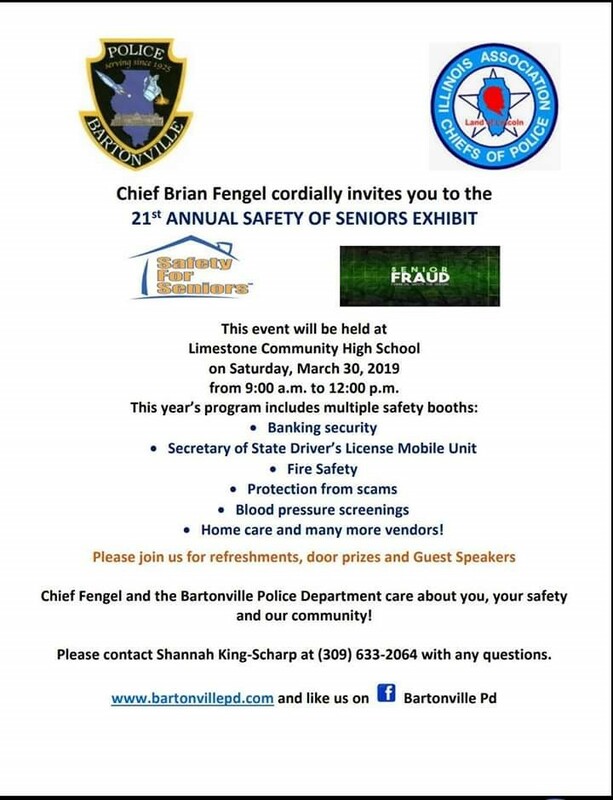 The Village of Bartonville is a member of the Illinois Municipal League; Illinois Police and Fire Commission; Illinois Association of Chiefs of Police; Police County Association of Chiefs of Police and Multi-County Narcotic Enforcement Group. 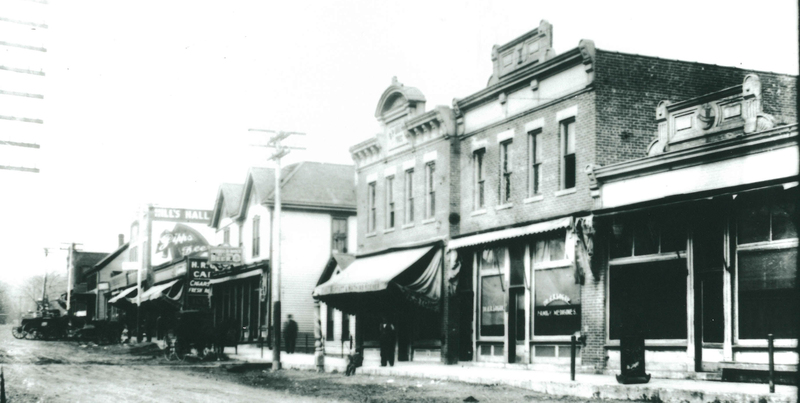 The Village of Bartonville has a population 6,310 residents and 8 square miles. The Village of Bartonville has a Mayor and Board of Trustees form of government, elected by the residents of the Village of Bartonville. Funding for operation of the Village of Bartonville is done every fiscal year May 1 through April 30 by adoption of an Appropriation Ordinance and Levy. 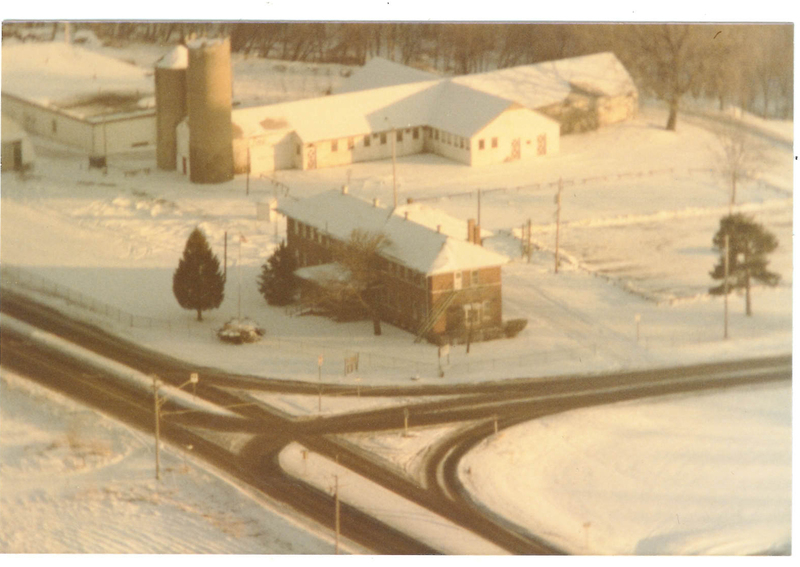 Operation of the Village of Bartonville is dependent upon Peoria County real estate taxes, Municipal sales taxes, State income taxes, State replacement taxes, State auto rental taxes, fees for permits and licenses, fees for park usages, ordinance fines, parking ticket fines, telecommunications, cable, electrical franchises, and miscellaneous other revenues. 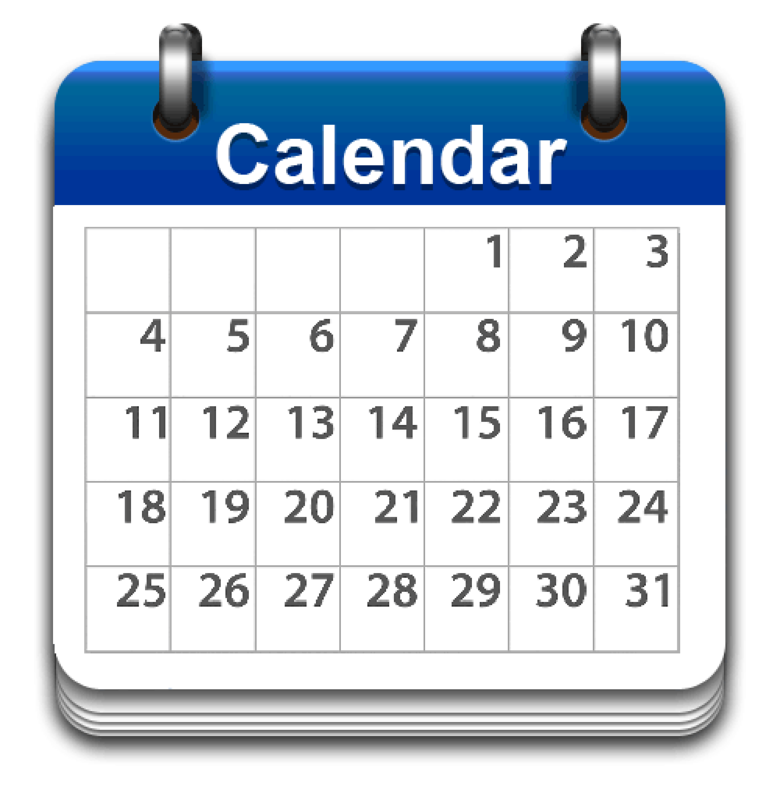 Due to the Holidays, Mayor Ricca has cancelled the December 26, 2018 Board of Trustees Meeting. The Village of Bartonville wishes you a Very Merry Christmas and a Happy New Year!! The Clerk’s office will be closed December 24th, 25th ,26th, 31st, January 1st. Thank you! 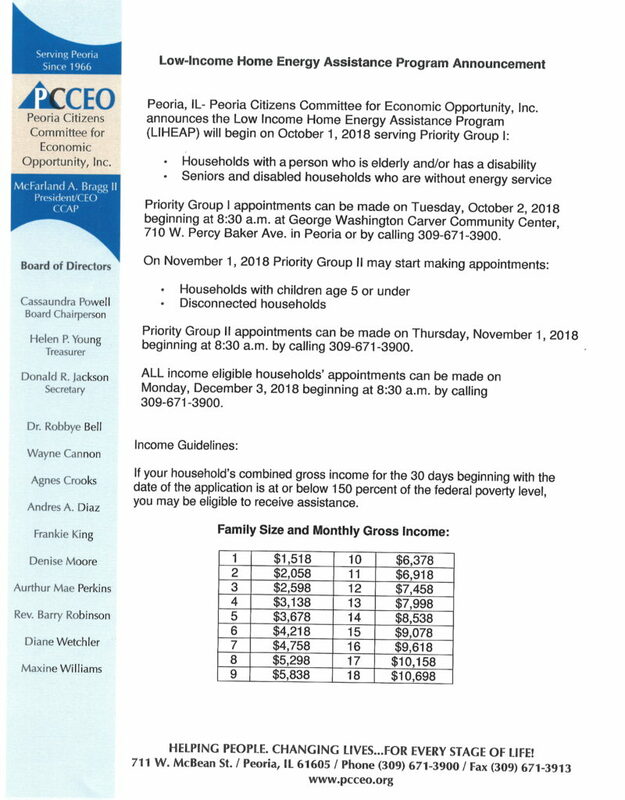 Peoria Citizens committee for economic opportunity, Inc announces the low income home energy assistance program (LIHEAP) will begin October 1, 2018 serving Priority Group 1. See the flyer below for details. 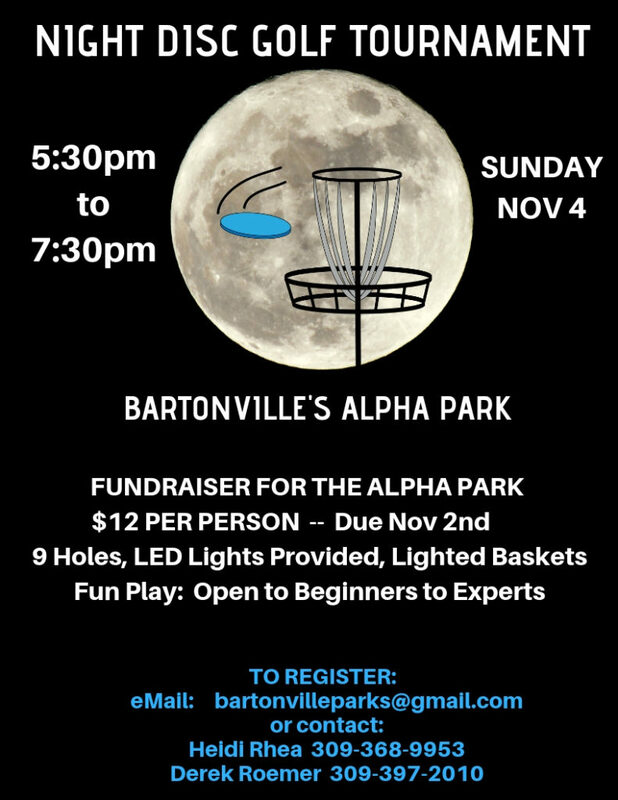 This is a fundraiser for the Alpha Park. Only $12 per person. 9 holds, LED lights provided. November 4th from 5:30pm to 7:30pm See the flyer below to register. On Monthly Pickup days, all items need to be out at the street curb by 7a.m. * The following items will not be accepted: Tires, Oil, Chemicals, Electronics, Appliances containing Freon, Yard Waste or Construction Debris. Latex Paint will be accepted if solidified with no lid. The following items will not be accepted: Tires, Oil, Chemicals, Electronics, Appliances containing Freon, Yard Waste or Construction Debris. Latex Paint will be accepted if solidified with no lid. Bulletin Board: Fliers for events located in the Park maybe added to the Park Bulletin Board. Contact Heidi Rhea for more information. Bartonville residents take pride in the acres and acres of parks with a variety of recreational options. Lush and lavish green grasses are punctuated with picnic shelters, fitness trails, playgrounds and more. The Limestone Township Pool, located in Alpha Park is open Memorial Day weekend until the start of the school year. "Pool Days", a festival heal in early June at Alpha Park benefits the pool. Pool Hours Monday - Friday 12:00 p.m. - 5:00 p.m. Saturday - Sunday 11:00 a.m. - 7:00 p.m. Contact the Limestone Township office at 697-3521 for more information. Government, elected by the residents of the Village of Bartonville.